Another great tip would be to visit Thunderbird Dental Group in Langley, BC for your regular checkups. 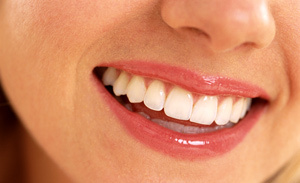 We can examine your mouth and give you the cleaning you need. If you have other dental problems that may be contributing to your bad breath, we can likely take care of it for you. There are a number of breath freshening kits and remedies out there that can help you, but be sure to ask us at Thunderbird Dental Group about it before you try these products. 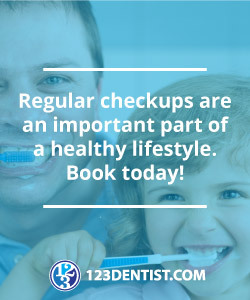 Contact Thunderbird Dental Group in Langley if you have any questions or want to book an appointment.